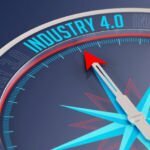 It’s no surprise that manufacturing is being greatly impacted by the widespread technological advancement and marketplace disruption happening in the world today. In fact, manufacturers must not only keep pace with a plethora of current changes related to everything from regulation to end-user demand, but also accurately anticipate how future change will affect their sector and operations. For those that wish to remain competitive, there’s no doubt that investments need to be made in new technologies in preparation for changes to come. However, being highly discerning and prudent about where to make those investments – especially within a fast-changing marketplace – is absolutely essential. Therefore, it’s critical to accurately identify gaps in information that might prevent your company from making the best improvement decisions possible, as well as determine how ready your organization is to move toward the future of manufacturing overall. As the consultancy that helps manufacturers solve their toughest challenges, our focus is always on reducing risk in situations where there is much on the line. One of the ways we do that is by making sure our clients have adequate and accurate knowledge and data on which to base decisions. 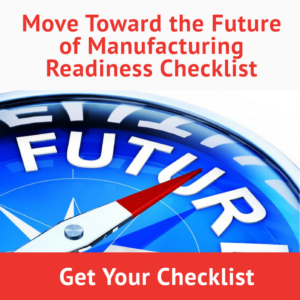 Our Move Toward the Future of Manufacturing Readiness Checklist can help you determine if your company is, indeed, ready to make the improvement decisions that will allow you to gain the competitive edge, as well as shine a spotlight on where you might need additional information before moving forward. We also invite you to join us for a conversation about where your company is today and the strategic next steps that would best serve you in preparing for future – whether that involves leveraging new technologies, solving equipment reliability issues, improving manufacturing processes or looking at any number of concerns that can impact your bottom line. We hope you’ll take us up on our offer and we look forward to hearing from you. EFI Group’s expertise is helping manufacturers take on their toughest improvement challenges in a way that minimizes project risk. The Readiness Checklist we showcased in this article provides just one example of how we ensure our clients are making the best decisions for their bottom line. 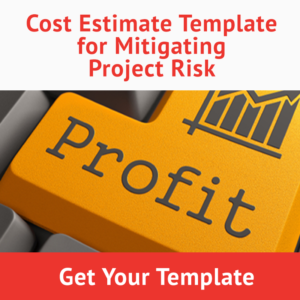 We would enjoy talking with you about your next project to determine if we can help you reduce your risk and achieve even greater gains. To schedule a conversation with our leadership team, contact Jim Solich at jsolich@efigroupllc.com.